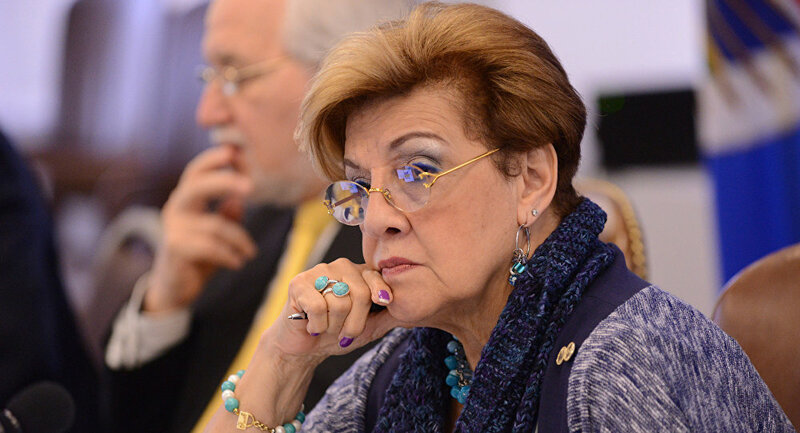 Ex- [Supreme Court]Magistrate Esmeralda Arosemena de Troitiño was elected as president of the Inter-American Commission on Human Rights, the first time the body is headed by a Panamanian. In turn, maestro Danilo Pérez repeated honors at the Grammy Awards for his musical work with the quartet with which he developed his talent. Along with the above, the team of Los Toros de Herrera gave a lesson of humility and excellence throughout the Caribbean, and won for Panama a baseball title that tasted like glory, that 69 years ago we did not taste. Likewise, a handful of Panamanian entrepreneurs, breaking barriers, push their initiative in Silicon Valley, and along with the best in the world are the example and represent the creativity of four 4 million. Our land bears good fruit, and when talent and commitment guide it, there is no unattainable goal. There is no age, no race, no gender or social class that can be an obstacle when there is purpose, discipline, and integrity in the work that is done or in the idea pursued. Panama, land of champions, today we greet all these compatriots.- LA PRENSA, Feb 12.